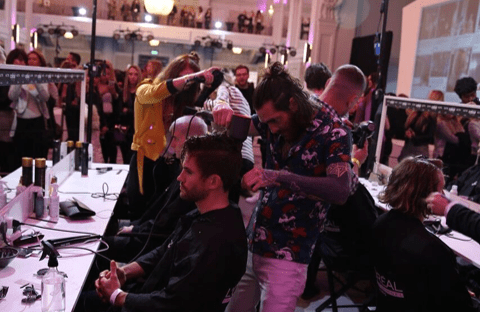 Earlier this week we saw not one but two of our Jacks of London barbering teams compete in the prestigious L’Oreal Colour Trophy ‘Men’s Image Award’ Semi Finals at the De Vere Hotel and Connaught Rooms, Covent Garden. First up on Sunday was the Southern Regional Semi Finals with Marcus Waines and Sara Wallace from Jacks of London Guildford, followed by the London Regional Semi Finals on Monday with Vivienne Howe and Paul Morgan from our London stores. Both teams had to create a well-executed, inspirational & modern colour look. Complemented by a beautiful style, finish and total look taking inspiration from upcoming trends. After having 30 minutes to perfect their winning look, it was down to the models to showcase the barbers creations on a live catwalk in front of the L’Oreal judges! Both of our models James and Karlo smashed it on the catwalk, looking confident and cool! The competition was fierce with 24 other barbers and hairdressers in the Men’s Image Award category looking to take centre stage and secure their space at the Grand Finals in June. We are SO excited that both of our teams made it through to the top 3 “Best in Region” AND we got shortlisted to compete in the Grand Finals! 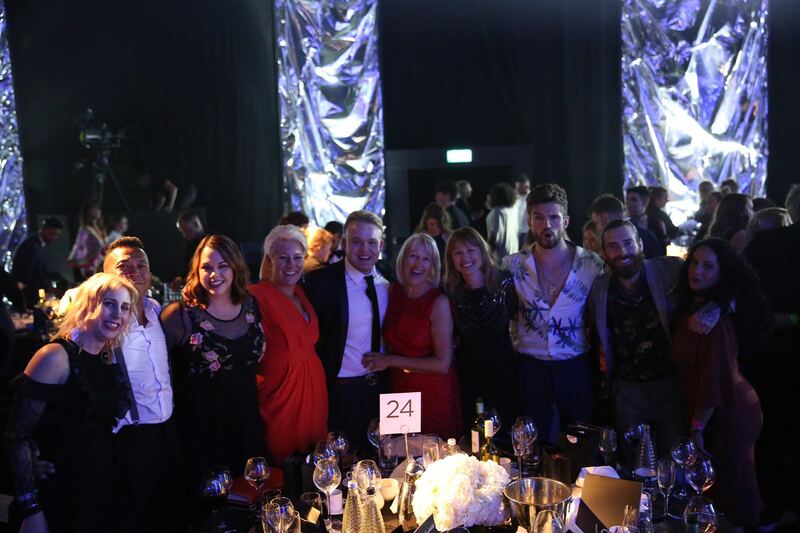 Congratulations to all the finalists and a huge well done to both of the Jacks of London teams, we couldn’t be more proud!